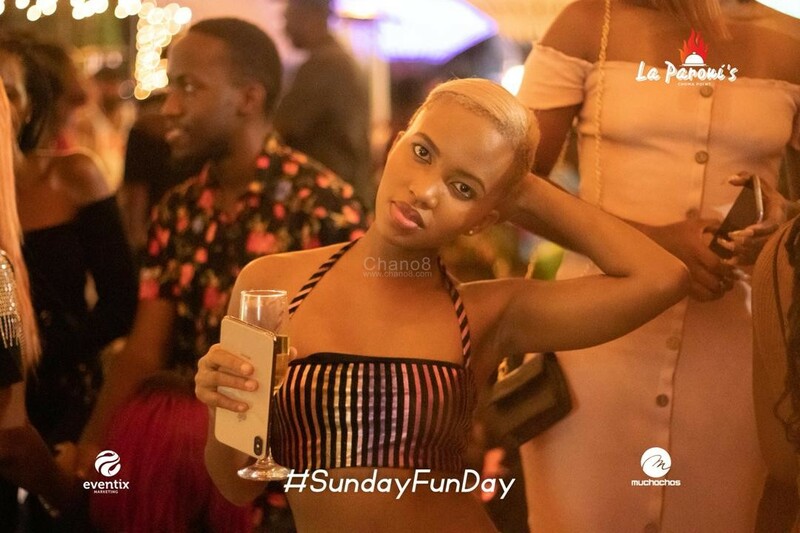 News coming in is that socialite Sheilah Gashumba allegedly got Laparoni’s Bar employees in the names of DJ Vee and Bijou Fortunate jailed for using her photos to promote the bar’s theme night dubbed Sunday Fun Day. She is also determined to sue the management for the same cause because this might lead to the termination of her upcoming contract. It is said the petit TV presenter signed an agreement with an alcohol company and the contract stipulates that she should not take any photo while holding any alcohol for three months. However, the picture of her that was taken and posted on Laparoni’s and the jailed employees’ social media platforms a few days ago, she is shown holding a glass of wine. 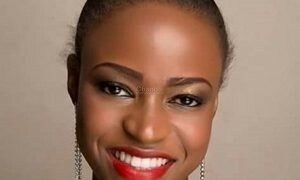 It was further said that Sheilah asked them to delete her photos but they refused and instead acted arrogantly in resolving the matter. 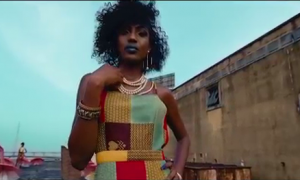 She decided to open up a case at CPS and reportedly got the two arrested on Tuesday afternoon although Laporoni’s made it clear in a statement that no one was jailed. 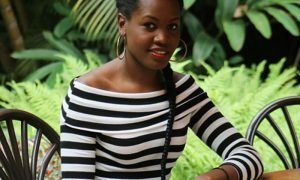 We also heard that she is suing them for around Ug Shs 50 million as compensation. 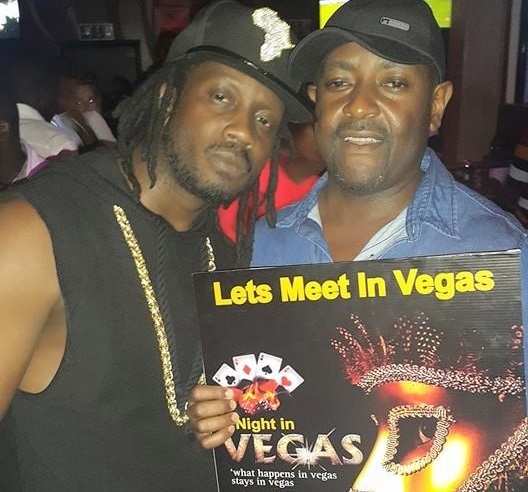 Meanwhile, comedian Salvado Idringi has come out and defended Shielah on this saying that this would have been prevented if Laparoni’s management had respected Sheila’s pleas of deleting her photo. 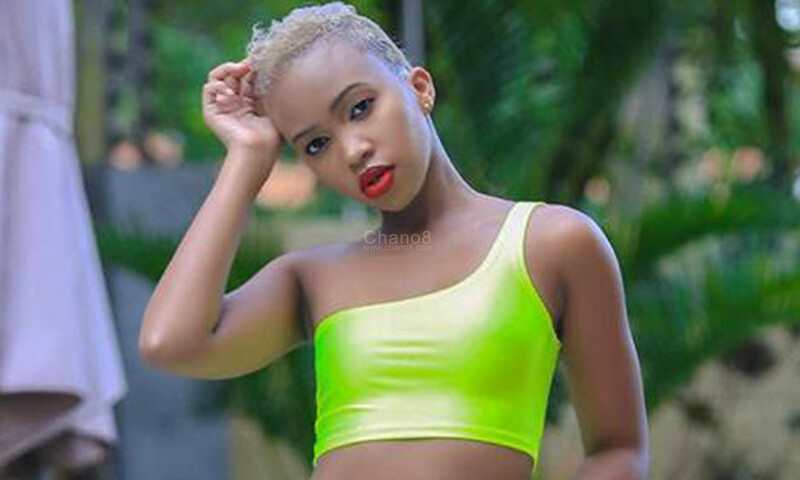 “So much talk going on about Sheilah C Gashumba arresting Laparoni staff, however much I don’t support this action coz it’s a little over board, I’d also like to request people to respect each other, coz this situation wouldn’t have reached where it is now had the guys who posted Sheilah’s pictures respected her pleas to have the photos removed from their page. I feel bad for those arrested but at the same time I understand Sheilah’s frustration. 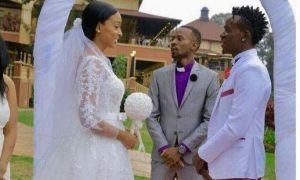 My prayer is she forgives them coz I’m sure they have learnt a lesson.” He posted. Producer Nash Wonder Fired And Nowhere To Be Found!